On June 28th of this year, Bishop Williamson gave a conference to a gathering of people in Connecticut, followed by questions and answers. 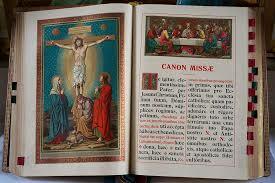 A woman asked him whether it was permissible to attend the New Mass. 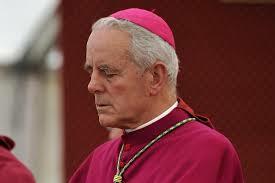 Bishop Williamson says that, under certain circumstances, it is permissible to actively participate in the New Mass. Here I will analyze his answer. I must quote him heavily, since I do not want to misrepresent his position in any way by presenting merely a few selected comments.